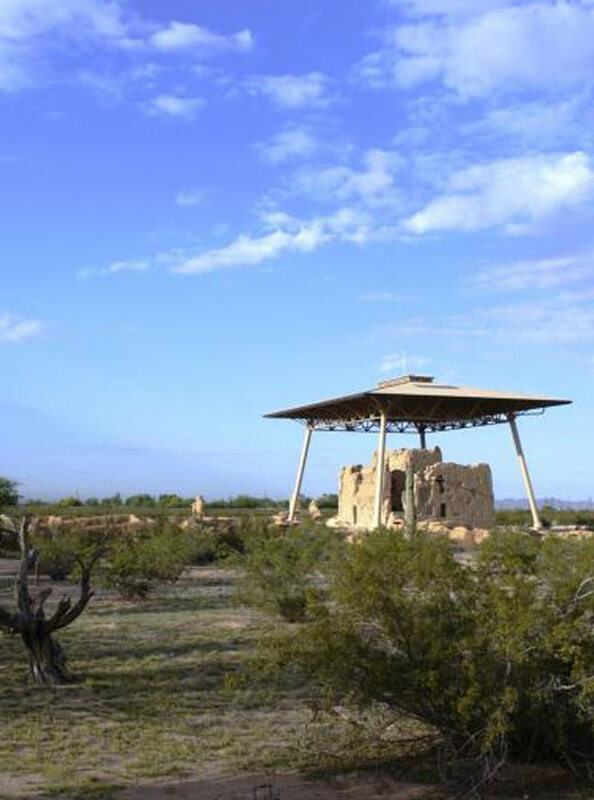 Accessibility The staff of Casa Grande Ruins National Monument is quite proud of the park and its long history. It is our wish that all visitors can enjoy the park and its story. Parking and Park Access •Designated, reserved parking spaces near the visitor center entrance and near the covered picnic area for mobility impaired with marked vehicle identification (hang tags or vehicle tags)old paving to visitor center, restrooms, and shaded Interpretive Ramada area complete with curb cuts • Automatic push button door openers for front and rear visitor center doors • Hard packed ground in ruins and picnic areas • Ramp to overlook for the ancient ballcourt • "Touch Table" of Sonaran Desert artifacts for handling by all visitors Seating • Choice of seating in shaded Interpretive Ramada area including seat options with backrests • Choice of seating in visitor center movie area including seats with backrests and arm rails • casual wooden bench seats available outside of the visitor center with backrests and arm rails Available on Request • Audio transceivers for hearing impaired watching park film • Audio description transceivers for visually impaired watching park film copies of the main park brochure in braille • Simple mechanical wheelchair available for loan while touring the ruins * Entrance fees are free with America the Beautiful Pass. Pass may be obtained in person at a federal recreation site or through the mail using the application form. The cost of obtaining an Access Pass through the mail is ten dollars ($10) for processing the application (the Pass is free). Applicants must provide documentation of permanent disability and residency or citizenship.